Hoof Sole Conditioner which acts as both a disinfectant and a moisturiser. Sole Paint is a thick liquid that can be painted on for convenience and excellent coverage. Its thick consistency helps it penetrate into the deeper grooves of the foot. 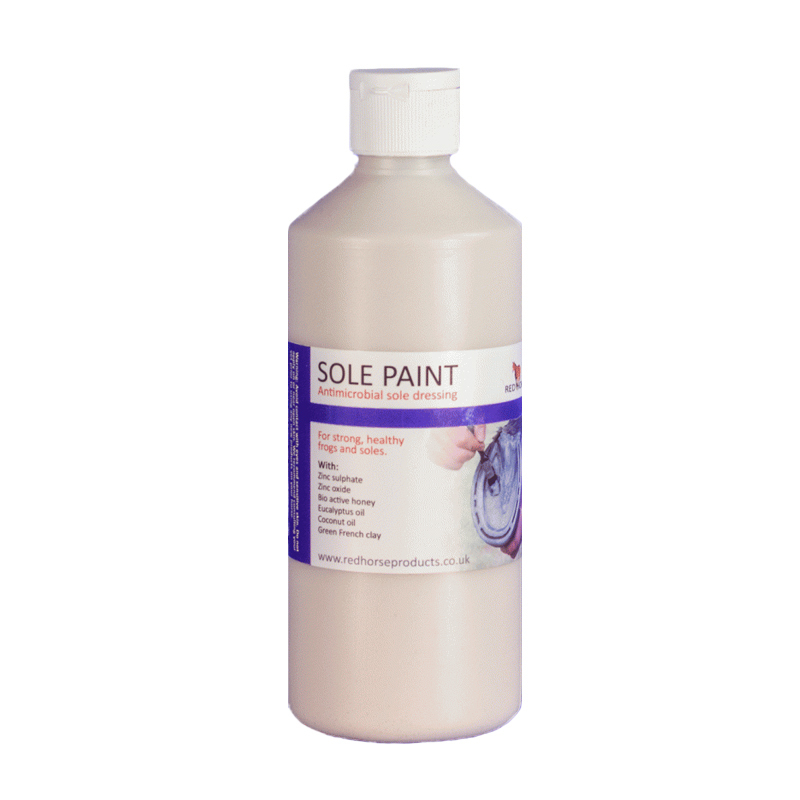 Sole Paint is recommended for stubborn foot odour and discolouration.